Intelligent animals are able to safely interact with their environments, whether those environments are hard or soft, and over a wide range of geometry. Modern robots made from serially arranged rigid links lack both safety and adaptability of the biological system. Continuum robot is an effective approach to enable compliant interaction with fragile objects and dexterous manipulation in tightly packed environments by continuously elongating and bending at any point along its structure. In this talk, I will discuss the emerging continuum robotic technology that can be potentially used in both manufacturing and medicine fields. I will talk about the design, modeling, sensing, and stability analysis of a custom-designed soft robotic gripper, show the example of a concentric tube robot integrated with Magnetic Resonance Imaging for epilepsy treatment, and discuss the future research directions of continuum robots in both fields. 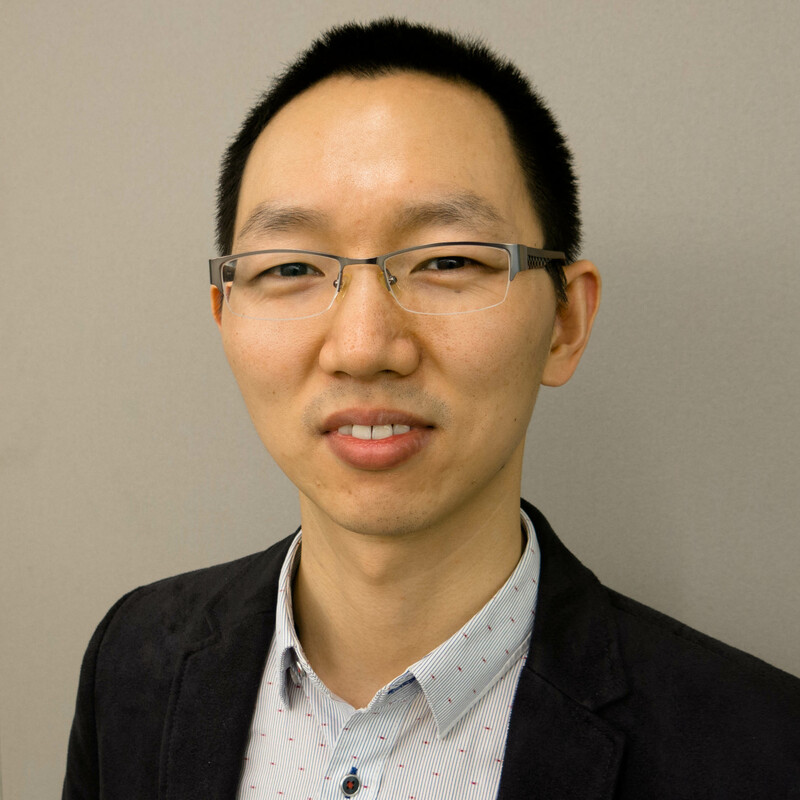 Yue Chen is a Ph.D. candidate in Mechanical Engineering at Vanderbilt University. He received his undergraduate degree in Vehicle Engineering from Hunan University, master degree in Mechanical Engineering from Hong Kong Polytechnic University, and joined the Design and Control of Energetic Systems (DCES) Laboratory and Medical Engineering and Discovery Laboratory (MEDLab) at Vanderbilt University. His research focused on developing soft robotics, pneumatic actuators, and robotic systems for medical applications.